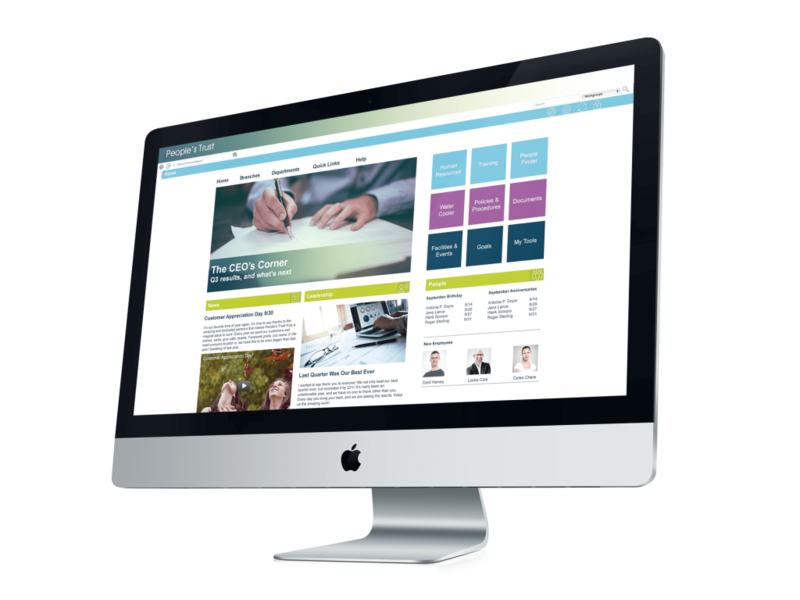 An intranet that employees will love, and actually use. That’s OnSemble. An always connected hub to chat, track goals, discover the latest company news, and collaborate anywhere, on any device. It’s an employee that’s been there since day one, who remembers every document and procedure, that’s always ready to make new employees feel right at home because everything is always within reach. With OnSemble anyone can build beautiful pages. No coding, no HTML. It’s that simple.